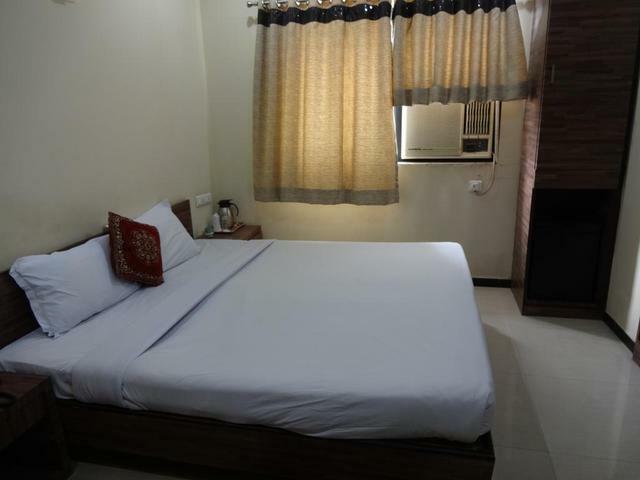 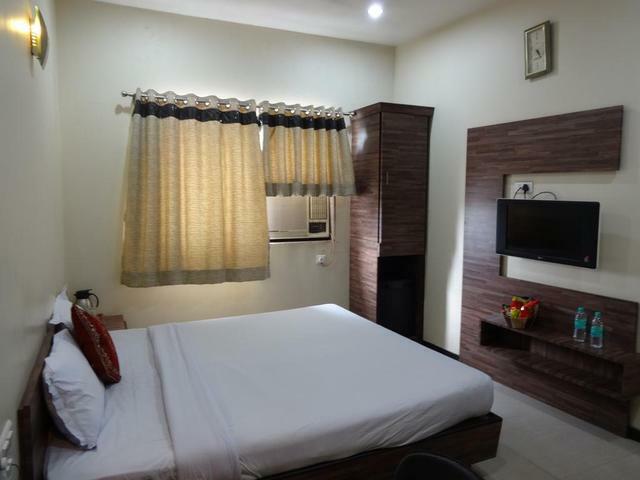 If you are visiting Raipur soon and looking for an affordable hotel with excellent facilities, then choose Hotel Simran Heritage opposite Station Road, Fafadih Chowk. 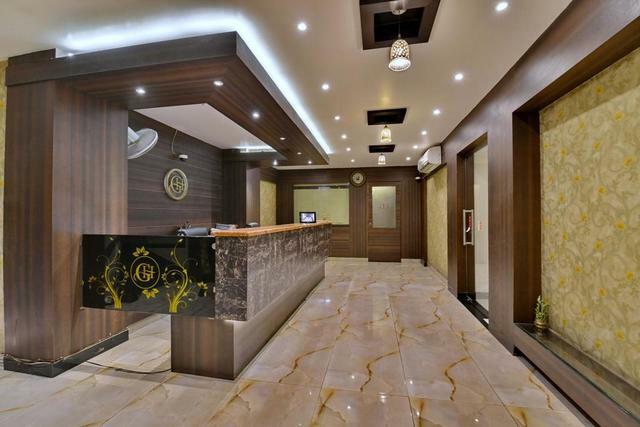 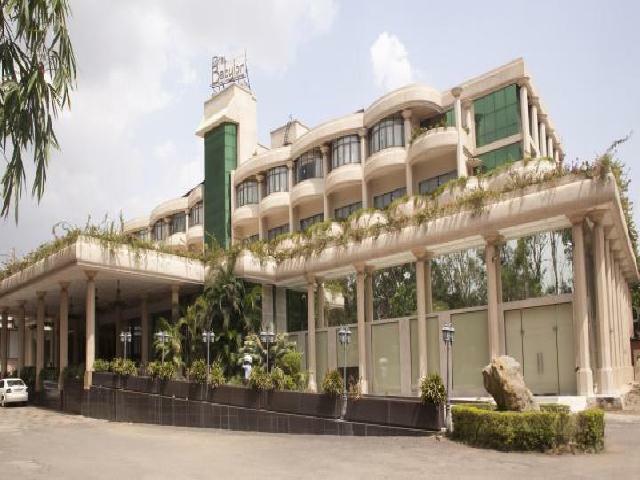 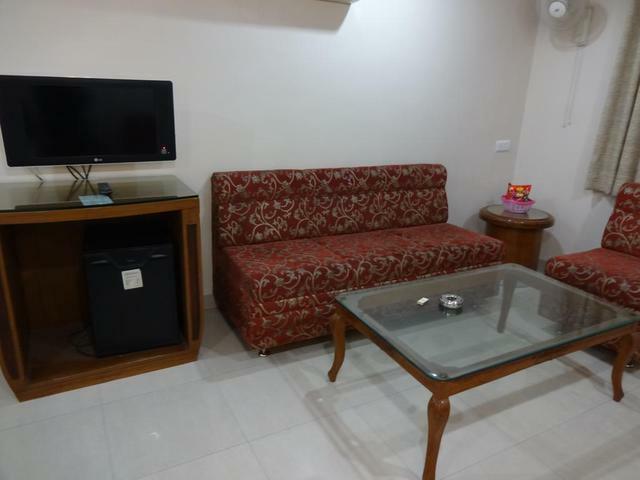 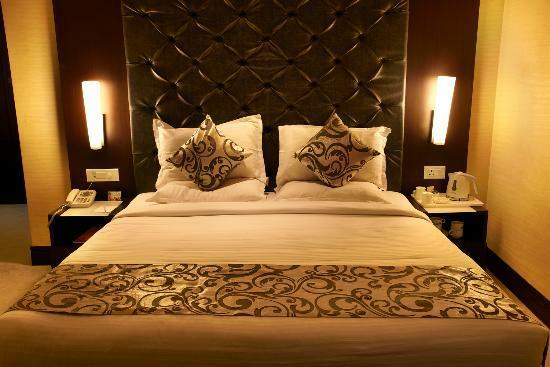 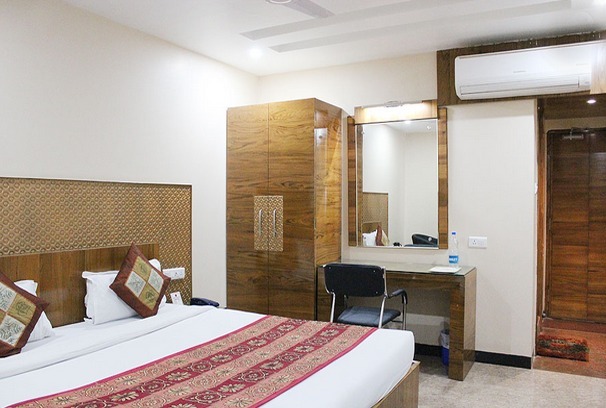 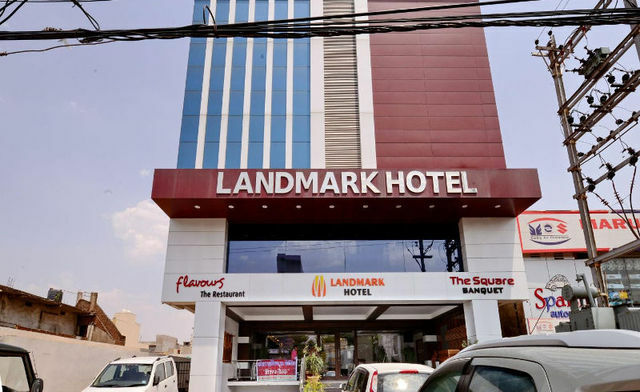 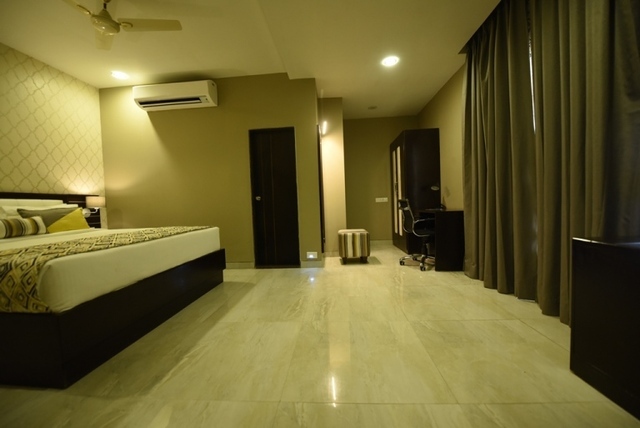 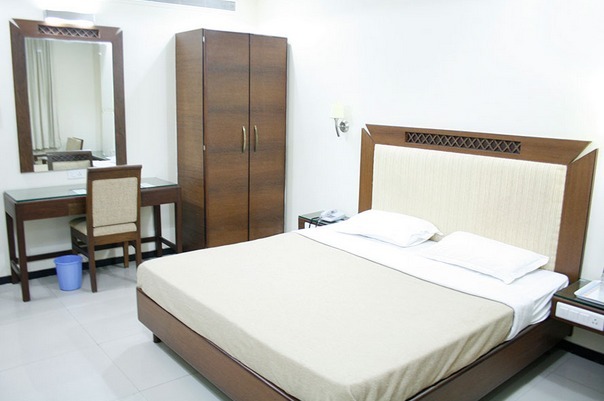 This 3-star hotel in Raipur offers 54 air-conditioned, well-appointed rooms that come with complimentary WiFi, flat-screen TV, closet, tea/coffee making facility. 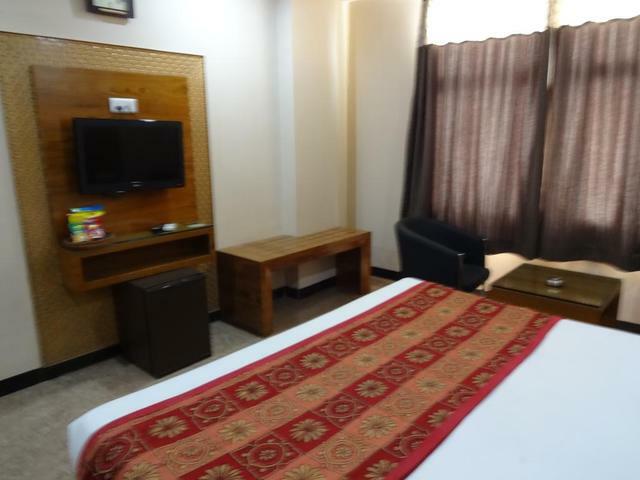 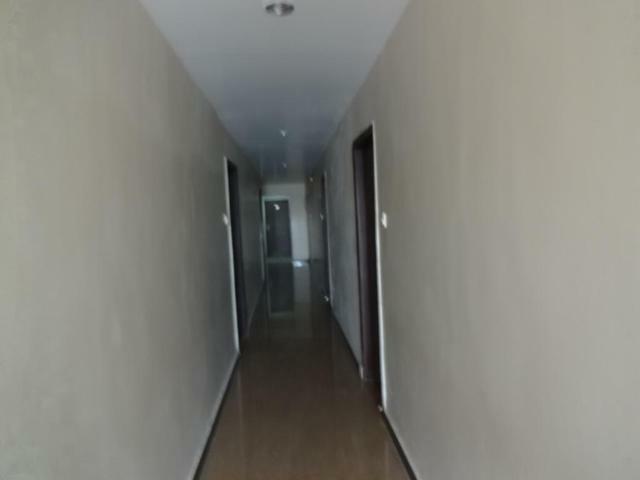 The rooms are available in categories such as Standard Double room, Superior Double, Twin room, and Suite. 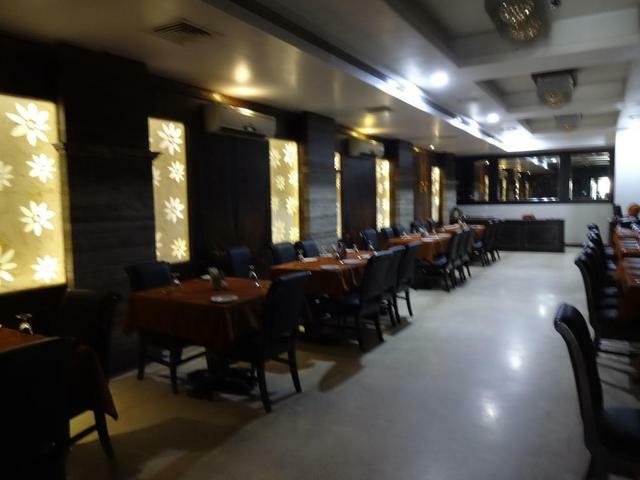 The property has a sprawling in-house restaurant and bar, Hot Millions, that serves delicious multi-cuisine food along with the best of alcohols. 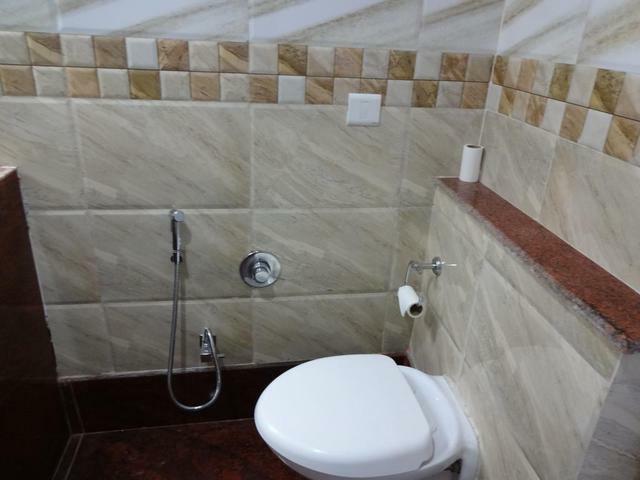 There is also a small snack bar for short bites. 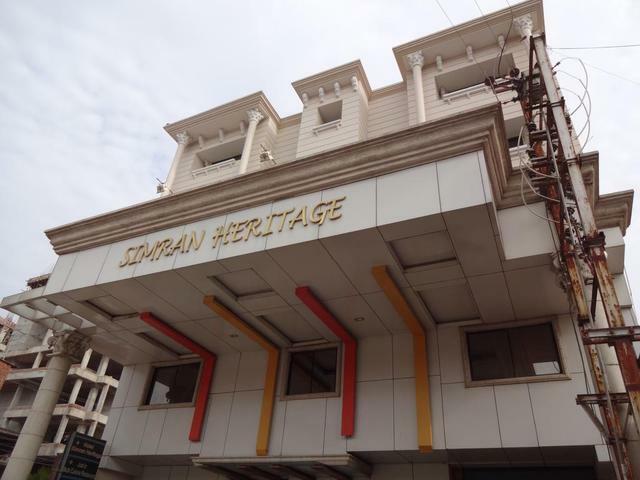 Hotel Simran Heritage hotel also offers well-equipped conference rooms and spacious banquet halls for those who wish to do business on the go! 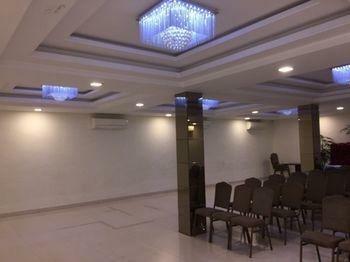 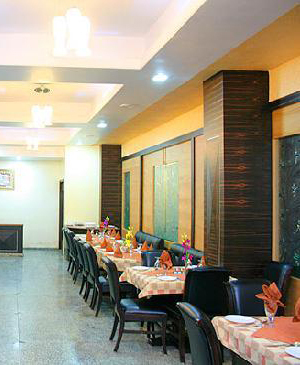 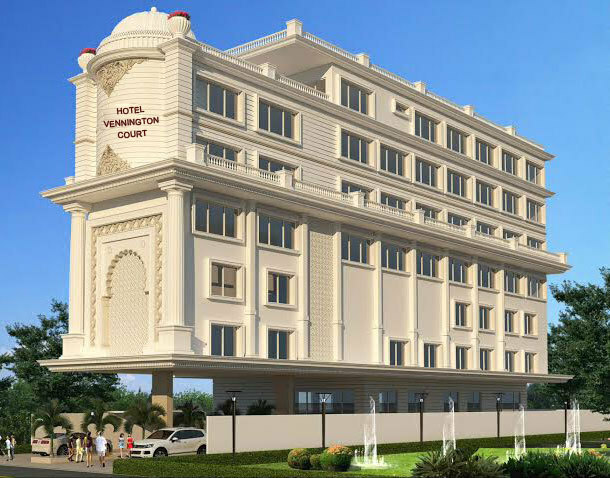 The hotel is 2.1 km from Raipur junction railway station and 16 km from the Swami Vivekananda airport. 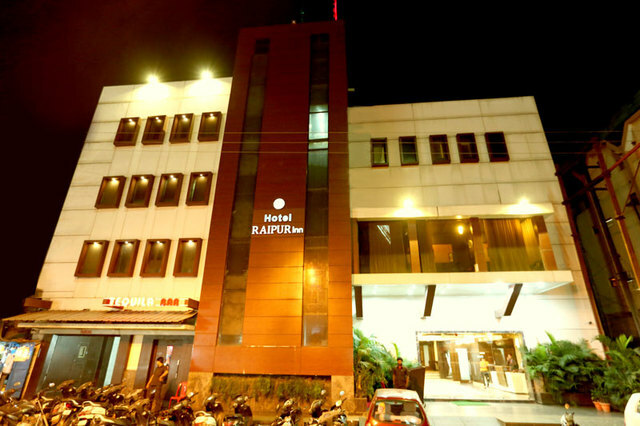 You will find enough things to do in Raipur to satisfy the curious explorer in you. 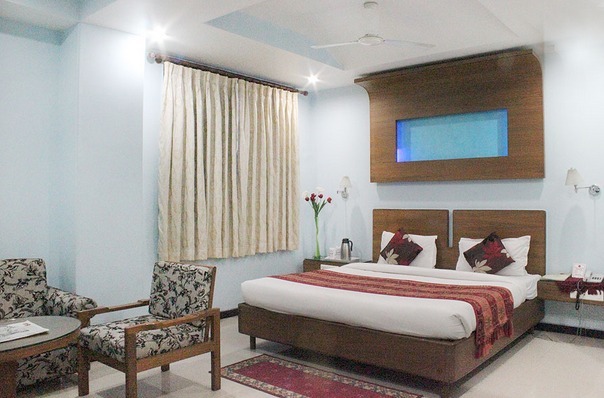 Start by visiting the iconic statue of Swami Vivekananda towering over Vivekananda Sarovar lake. 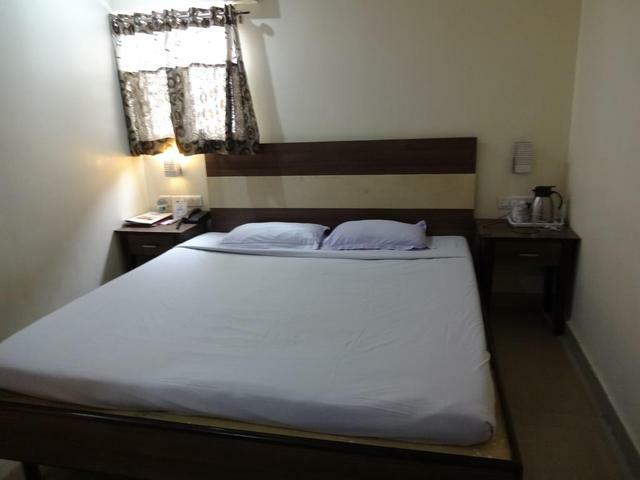 Other places of interest are the Purkhouti Muktangan, an open-air landscaped museum that houses sculptures and tribal artefacts; Gandhi Udyan Park that displays an array of colourful flowers artistically, and the Nandan Van Zoo and Safari. 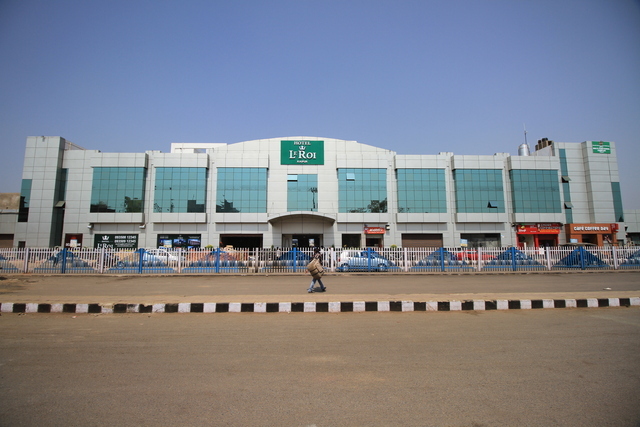 However, the visually stunning Ghatarani falls a must-visit destination. 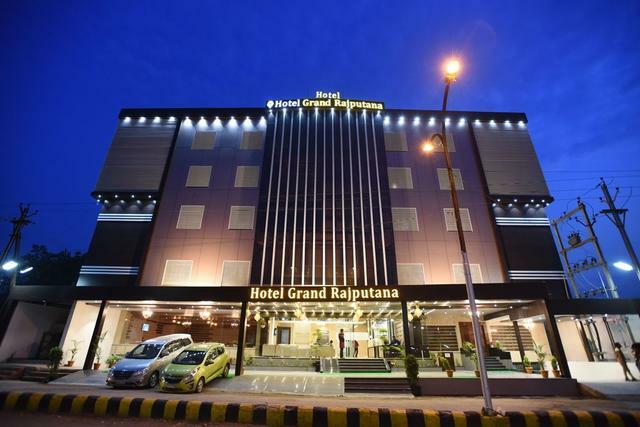 To complete your vacation, do not forget to go shopping in Raipur at the local Gol market and take home some souvenirs and bagful of beautiful memories.